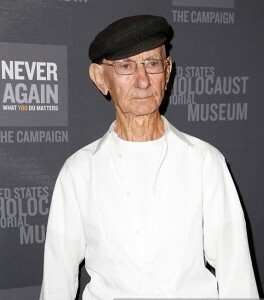 Joshua Kaufman at the USHMM 2015 Los Angeles Dinner in Beverly Hills. 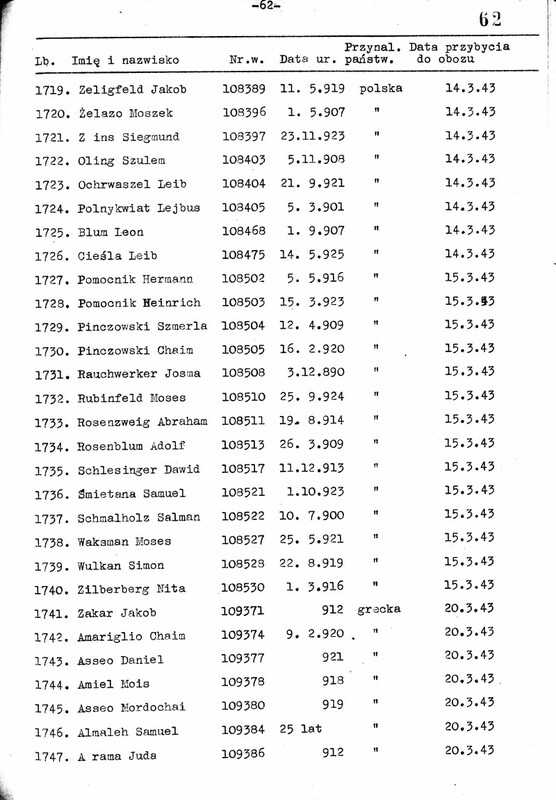 Since Kaufman is Hungarian, and came to Auschwitz from the Debrecen Ghetto in Hungary, which didn’t exist until 1944 (from mid-May to mid-June), he could not possibly be the person who was registered with the number 109023 on March 18, 1943. Did Kaufman just pick that number out of thin air? Did he perhaps know of the person who had that number and knew he would not say anything if he (Kaufman) used it? Is Kaufman going to deny he ever said that? If 109023 is not his number, what is? He has not shown his arm the way all those who have a tattoo are willing to do. 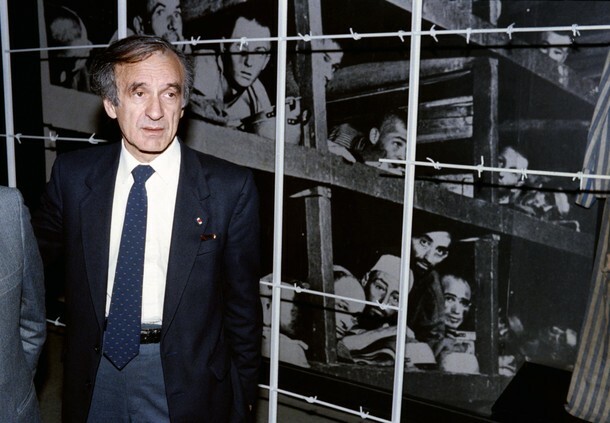 Kaufman is like Elie Wiesel in that he never seems to take off his jacket. So let’s see – gosh, do you think he could be making it all up? (blink, blink) How could he have the nerve to do such a nervy thing, is how most people respond. They can’t believe anyone would be so reckless and therefore try to “fill in” with some reasons that makes sense to them. 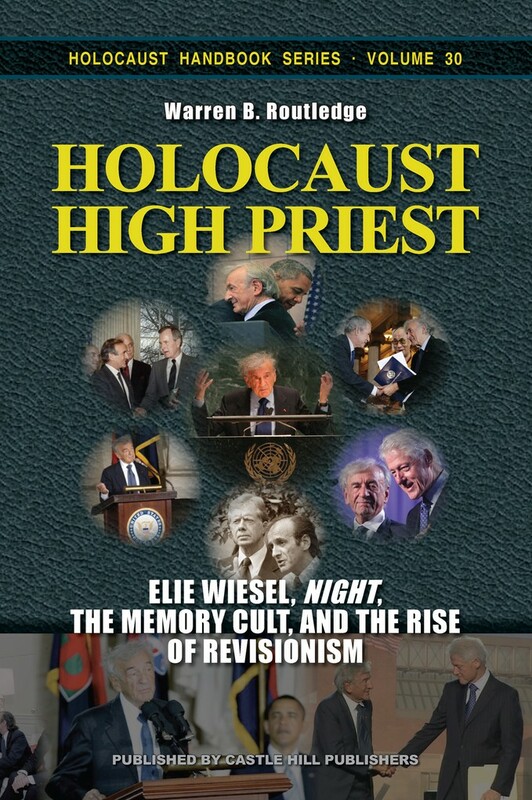 Well, these holocaust surlievers get treated with such incredible deference that it encourages them to emerge out of the woodwork and tell stories out of whole cloth. They actually do it all the time, and get well-compensated for it. Only in a few cases do they get caught in a big enough way that it stops them. 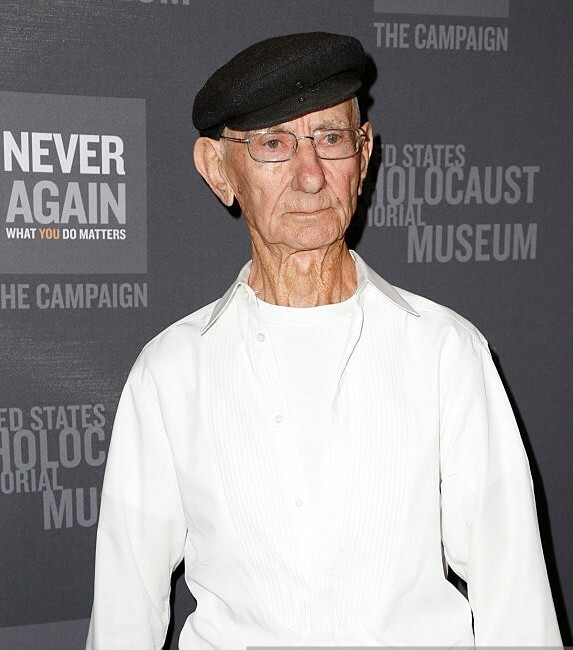 Plus, in Kaufman’s mind he’s doing it for Israel, for the benefit of the Jews of the world, and for “Never Again.” He’s going to die soon, so wants to help out the cause before he’s gone. He believes he’s on the side of justice. What are a few lies compared to that? Media, which is more powerful than one single nation or the judges in a courtroom, is on his side. Reporters and editors of major news outlets present what he says to the public as believable … as news! They are the biggest criminals of all, in my opinion. Their crime is writing and encouraging false news; helping to railroad an innocent man like Reinhold Hanning by reporting lurid lies spoken by surlievers that they have to know cannot be true. It is NBC News and Joshua Kaufman who should be brought up on charges rather than Reinhold Hanning, who is innocent of any specific wrongdoing. But the law is not written that way – the law is written according to political power. Therefore, only political pressure can change it. The reporters are Andy Eckardt and Carlo Angerer, but no email addresses are given, only Twitter accounts. https://twitter.com/@ameckardt – he has Kaufman’s picture on his page. Please visit him if you have a Twitter account. I’m still asking Joshua Kaufman or one of his daughters to answer for him. 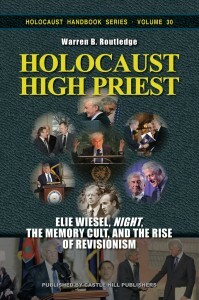 He demanded answers from Reinhold Hanning; he needs to give some of his own.